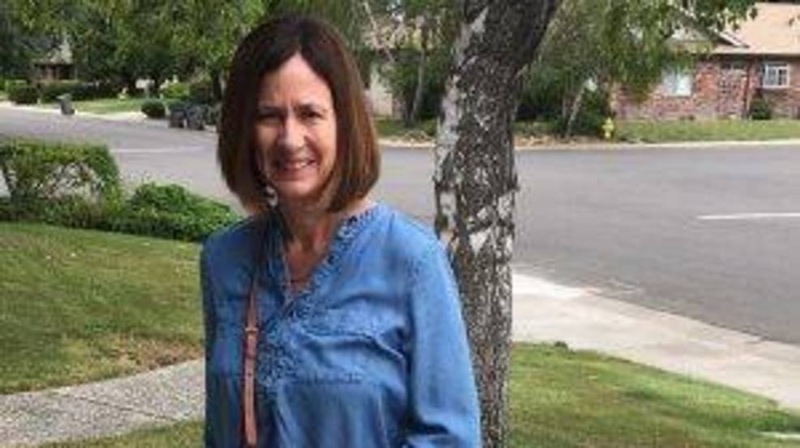 The Plumas County Sheriff’s Office is asking for the public’s help to find a 58-year-old woman reported missing on Sunday.The sheriff’s office says Teresa “Terry” Marie Blake was reported missing at about 1:15 p.m. Sunday, June 4. She reportedly left the Feather River RV Resort, about an hour northwest of Reno, and did not return. Her car, a white 2016 Acura RDX, was found in a wooded area off Highway 70 near Graeagle. A search and rescue team has been dispatched, and the sheriff’s office is asking anyone with information to contact authorities at (530) 283-6300.